The Sludgelord: ALBUM REVIEW: Blood of Sokar - "Blood of Sokar"
From the opening song, "Cælestibus," cresting into "Hallucinatus," there is an unfathomable well of torment and apoplexy. The music's dirge only heaps dirt upon the exasperation that sets in. Blood of Sokar's thick bass and sludge-infested guitar lines virtually guarantee this temperament will not cease. This Seattle-based act, which transcends funeral doom and blackened doom, delivers exactly the kind of recording that fear is made of. One of the most disturbing horror films of the last few years, depending on who you ask, was 2015's “Baskin”. The New York Times called the Turkish movie, "a buffet for gore enthusiasts, without ever totally losing its elegance — unless your definition of that word could never encompass a graphic disembowelment or an unexpected stabbing of an eye." It is in truth quite a brutal fantasy, filled with mythic monsters and a curious tale, and quite a lot of violence. Without spoiling it – and if you like the harsher brands of horror signified by the New French Extremity era of works like “Martyrs” and “Dans Ma Peau/In My Skin”, “Baskin” may be for you – there is a moment when the motion picture's protagonists approach the Ottoman Era building that once housed a police station. It is just the moment before Hell truly breaks loose. 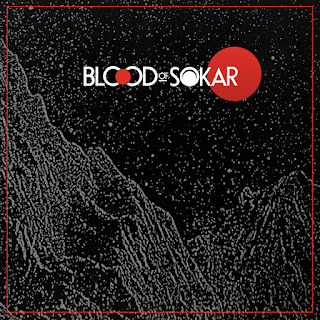 If that moment of “Baskin”, where feet unknowingly tread upon this ignoble place, had a soundtrack, Blood of Sokar's self-titled debut would be it. The Seattle-based act, which transcends funeral doom and blackened doom, delivers exactly the kind of recording that fear is made of. 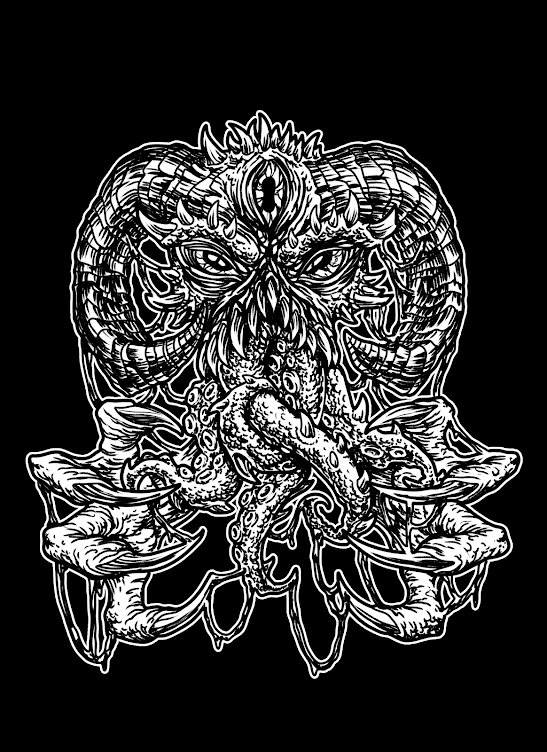 The heaviness screams and indecipherable vocals are stagnant as an abandoned structure with its own stories untold. You can feel those spirits cut right through you in a track like "Hecatomb," with its dissonant caws that at last merge into something sounding almost melodic. Hard to access, but rattling and memorable this debut is. Over its four-song, 37-minute tale, Blood of Sokar tells a story that is largely one of your imagination. This is primarily because the recording's vocals are so thickly layered and droned out that your mind has to paint the picture. Such vocals are harder to pull off than you might think, simply because they form songs that are not the conflict-context-unity of your usual songwriting. The listener is challenged to see the song as a complete work, and to be part of the music as art. Lots of doom and black metal offer concept albums and stories behind and within their songs. This self-titled release is purely a tale you conjure. Hence it is difficult to recall a release that did this style very effectively since Diamanda Galas' 1993 masterpiece “Vena Cava”, a representation of the effects of dementia brought on by HIV (see Galas' 1991 live performance album “Plague Mass” as precursor to this story) or 1996's “Schrei X”, a homage to German avant garde music. Blood of Sokar nevertheless does an admirable and at many turns riveting take on this approach. From the opening song, "Cælestibus," cresting into "Hallucinatus," there is an unfathomable well of torment and apoplexy. The music's dirge only heaps dirt upon the exasperation that sets in. Blood of Sokar's thick bass and sludge-infested guitar lines virtually guarantee this temperament will not cease. 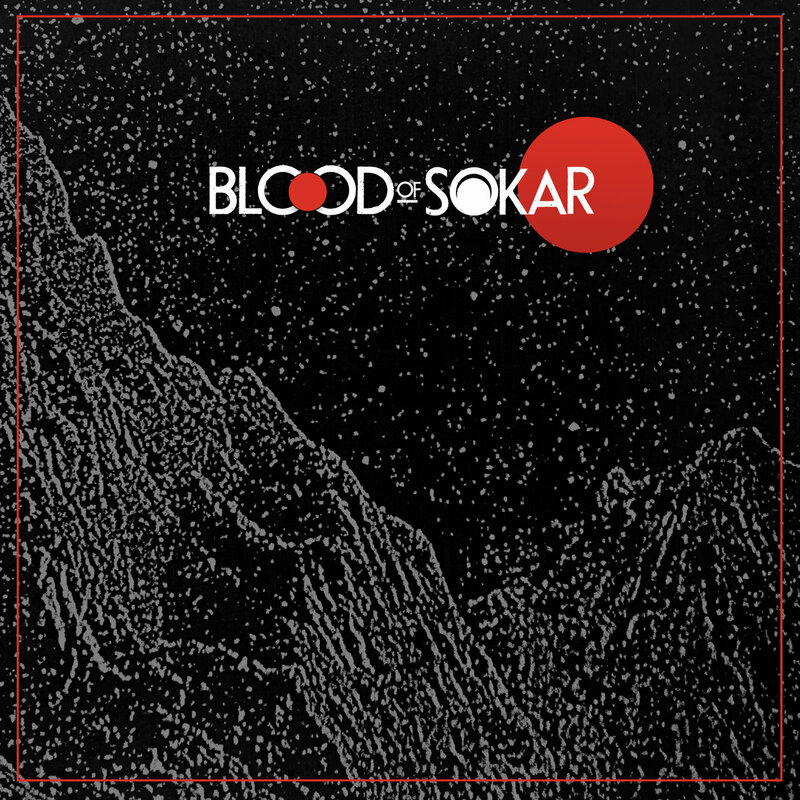 Blood of Sokar is an overpowering new addition to funeral doom, and one that may just score a future nightmare.